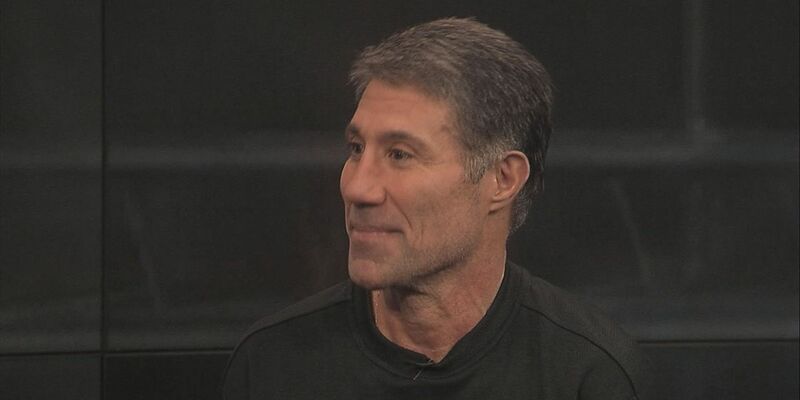 LOUISVILLE, KY (WAVE) - It will be an emotional night for Dino Gaudio. “There will be, there will be a lot of emotions for me going back,”Gaudio said. He was a Wake Forest assistant coach from 2001 to 2007. Chris Mack was also on the staff in Winston-Salem from 2001 to 2004. They worked for Skip Prosser. Gaudio was the Wake Forest head coach from 2007-2010, compiling a 61-31 record that included a pair of NCAA Tournament appearances. His 2008-09 team started the season 16-0. After his dismissal, Gaudio spent seven seasons as an analyst for ESPN. He was coaxed back into coaching by Mack last spring. The #15 Cards and Wake Forest tip off at 8 p.m. Wednesday night. You can watch the game live on WAVE 3 News.